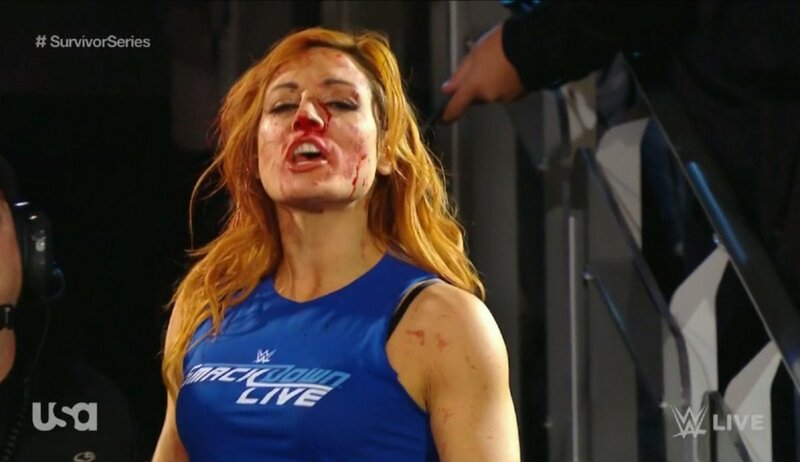 WOR: RAW Monday, Survivor Series, Cody, UFC PPV cuts, more! Wrestling Observer Radio with Bryan Alvarez and Dave Meltzer is back today with tons to talk about including RAW from Monday, all the matches and angles, Survivor Series line-up, Cody's knee injury, a look at the 25 most important people in UFC history, Bellator this weekend, UFC getting a better PPV cut, mailbag and tons more! A fun show as always so check it out~! B&V: NWA World Championship Wrestling from 1988, plus WALTER vs. Ospreay! WOR: Hiromu, G-1 line-up, Smackdown, 205 Live, ratings, Extreme Rules, more! WOR: Last UFC on FOX, Bellator 213, Canelo, TLC, more!